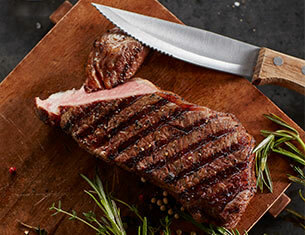 Pfaelzer Brothers has been committed to providing the highest quality hand-selected cuts of meat since 1923. 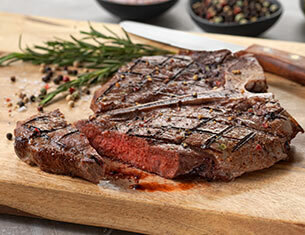 The brothers quickly earned the reputation for providing the finest steaks in Chicago, and it wasn't long before people began giving Pfaelzer Brothers' gourmet steaks as a decadent food gift to mark the milestones of family, friendship, and business. 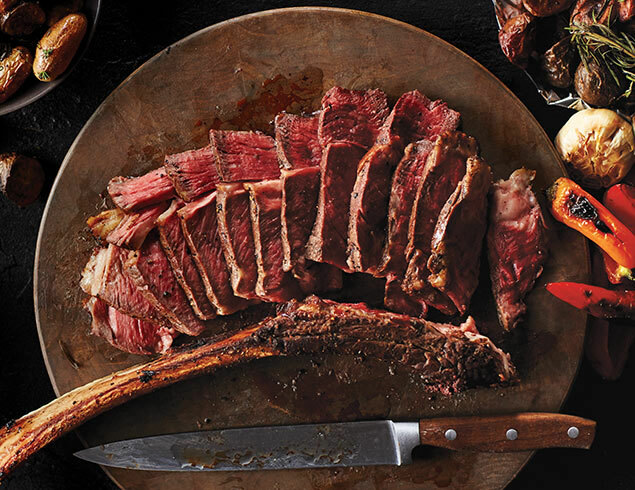 The brothers' passion, pride and reverence for great gourmet food lives on today in our expertly selected and master-trimmed, aged steaks, like our famous filet mignon. But the pride doesn't stop at steaks. You can also place an order online for our succulent lobster tails, Maryland style crab cakes or rich and creamy Italian ice cream truffles, just to name a few. We hope you'll take the time to enjoy the hallmark tastes of Pfaelzer Brothers and celebrate the special moments in your life with those you value most.